The Netherlands is the main constituent country of the Kingdom of the Netherlands. It is a small, densely populated country located in Western Europe, bordered by the North Sea, Belgium and Germany. The total area is 41,543 sq km (134th country in the world) and population over 17 million people in 2016 (65th most populous country in the world). The Netherlands also has three island territories in the Caribbean – Bonaire, Sint Eustatius, and Saba. The country's capital is Amsterdam, while The Hague holds the Dutch seat of government and parliament. The Netherlands’ name reflects its low-lying topography, with onlyabout 50% of its land exceeding one meter above sea level. It locates at mouths of three major European rivers: Rhine, Maas or Meuse, and Schelde. The port of Rotterdam is the largest port in Europe. The country was a founding member of NATO, the EU and Eurozone. NATO and the European Union members, the United States, Canada; NATO Solidarity which means that the Netherlands is a loyal NATO ally and supports NATO's initiatives. April 6, 2016 – a referendum on the approval of the Association Agreement between the European Union and Ukraine, held in the Netherlands (the Dutch Ukraine–European Union Association Agreement referendum). 61% of votes were against the Approval Act.Turnout was more than 32%. 2016 – The Dutch Freedom Party has pushed to hold a referendum on the Netherlands leaving the EU and called for the end to accepting refugees and immigration from Islamic world. 15 March, 2017 – general elections are planned to be held in order to elect all 150 members of the House of Representatives. The majority of Dutch and European experts predict that the Eurosceptics will win. Geert Wilders, the leader of the far-right Dutch Freedom Party, will challenge the Dutch establishment. 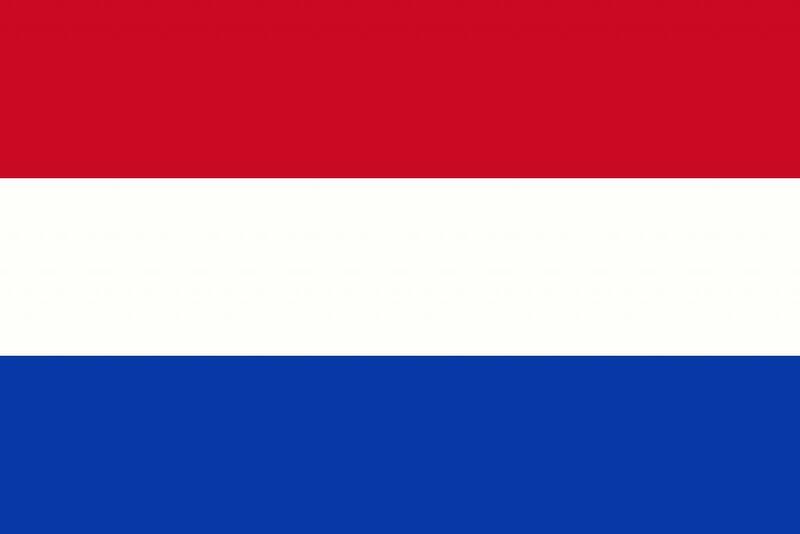 The Netherlands is a parliamentary democracy with a constitutional monarchy.The political powers of the monarch are largely ceremonial. Executive authority in Government is exercised through the Prime Minister, who presides over the Council of Ministers. There are three levels of government in the Netherlands: national, provincial and municipal. General elections for the national Government are normally held every four years, using a system of strict proportional representation. The Netherlandsis a country with a history of neutrality. As a relatively small country, it generally pursues its foreign policy interests within the framework of multilateral organizations. It tries to find a balance between traditional trans-atlanticism (NATO) and Europe. The Netherlandsis an economically developed country with the 17th largest economy of the world (according to the World Bank and the International Monetary Fundin 2016). GDP per capita is approximately $43,404 which makes it one of richest nations in the world. The Dutch economy is very open and relies on international trade. The Netherlands is home to a number of large companies, including Royal Dutch Shell, ING Group and Rabobank. Main industries includesagriculture-related industries, metal and engineering products, electronic machinery and equipment, chemicals, petroleum, construction, microelectronics, fishing. The country is major manufacturer and exporter of flowers. The Netherlands is one of the founding fathers of NATO, the European Unionand other international organizations. It was one of the first countries to start European integration through the Benelux in 1944 and the European Coal and Steel Community in 1952. Other organizations are:UN, Organization for Security and Cooperation in Europe, Organization for Economic Co-operation and Development (OECD), World Trade Organization (WTO), International Monetary Fund and etc. The Permanent Court of Arbitration, the International Court of Justice, The Hague Conference on Private International Law, the Iran-US Claims Tribunal, the International Criminal Tribunal for the former Yugoslavia, the International Criminal Court are located in The Hague.